AP Literature and Composition is an honors level course in imaginative literary art for students who are interested in investigating, discussing, and writing about literature from diverse genres and perspectives and from British and American historical periods ranging from 1550 to the present. We attempt to achieve the practice of the playwright George Bernard Shaw who said “As soon as I open [it], I occupy the book, I stomp around in it. I underline passages, scribble in the margins, leave my mark … I like to be able to hear myself responding to a book, answering it, agreeing and disagreeing in a manner I recognize as peculiarly my own.” The course encourages students to honor both the emotional and aesthetic qualities of literature, as well as to hone the rigorously logical and analytical skills necessary to read, think about, discuss, and write about literature. The demands of the course are comparable to those of a first-year college level English course; the expectation is that students are willing to work independently and to make a commitment to the challenging workload. 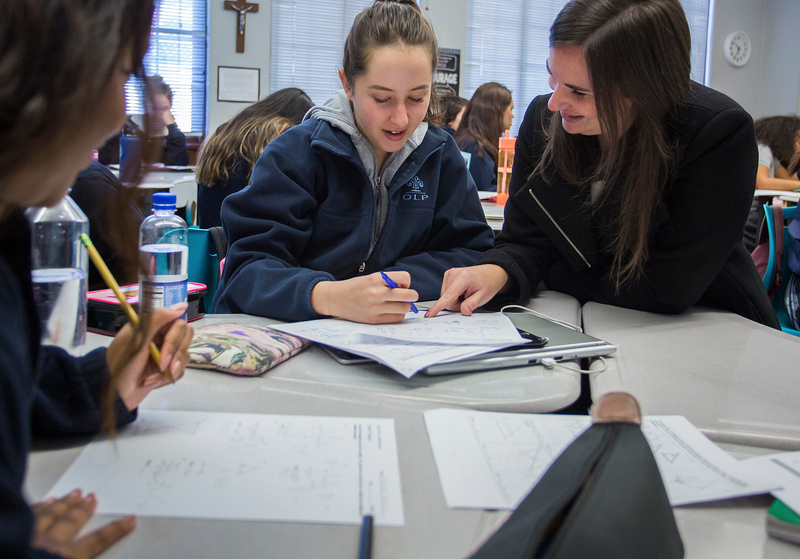 It is important to remember that the goal of this class is not just to prepare students for the AP exam in May, but also to nurture habits of mind and an appreciation for language and literature that ultimately lead to a mature academic perspective. Wide-ranging and diverse required reading choices are provided by the instructor and include selections of novella, novel in verse, prose novel, and dramatic text. American Literature with an “A” for both semesters.